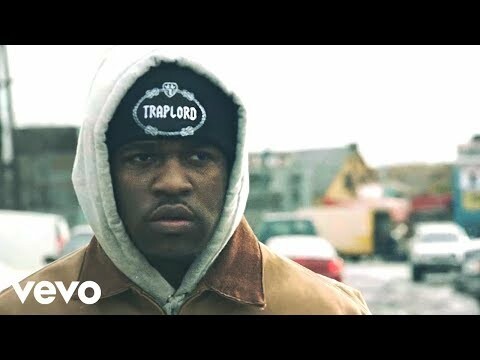 Music video by A$AP Ferg performing Let It Go. The latest release off his debut studio album, Trap Lord (2013). The album was released on August 20, 2013, by ASAP Worldwide, Polo Grounds Music, and RCA Records. The album features guest appearances from ASAP Rocky, Bone Thugs-n-Harmony, French Montana, Trinidad James, Schoolboy Q, Waka Flocka Flame, B-Real and Onyx among others. The album was supported by three singles; the remix to "Work" which featured ASAP Rocky, Schoolboy Q, Trinidad James and French Montana, the album's most commercially successful single "Shabba" featuring ASAP Rocky, and "Hood Pope". It was met with generally positive reviews from music critics, and debuted at number nine on the Billboard 200.